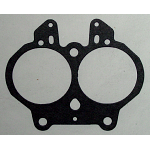 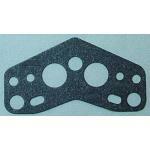 Full selection of automotive and marine carburetor gaskets for the Rochester Two Jet - 2G/2GC/2GV/2GE 2 barrel carburetors. 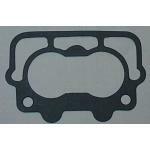 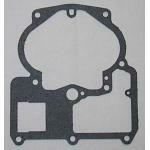 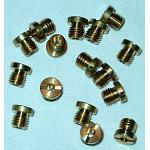 We carry a good selection of base, bowl cover, throttle body and venturi gaskets. 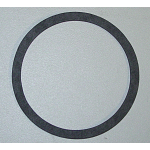 Check out our thick insulating 2 bbl base gaskets too!